A Michigan couple including their 19-months-old daughter was stopped to board a scheduled flight from Miami to Detriot. 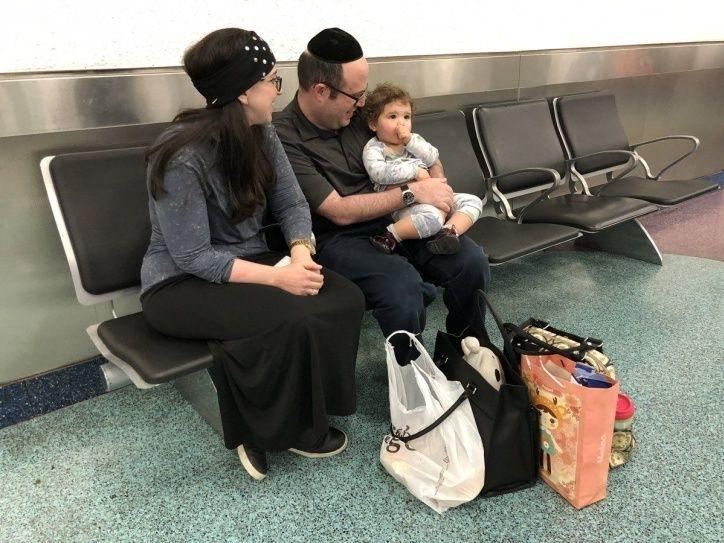 Yossi and Jennie Adler and their daughter were told to get off their plane during a call for boarding. "All of a sudden, as soon as they took us off, they closed the gate and then said,"Sorry, sir, some people complained you had a body odor and we're not letting you back on,"Adler WPLG. "We don't have odor, OK?" Yossi said to a gate personnel while taking a video. "Nobody here has odor." However, the plane has departed bringing all their luggage which supposedly promised they would collect first from the departing plane. "They have our car seat, stroller, everything," Jennie added. "They said they're taking out stuff off, and they lied," Yossi said in the video. 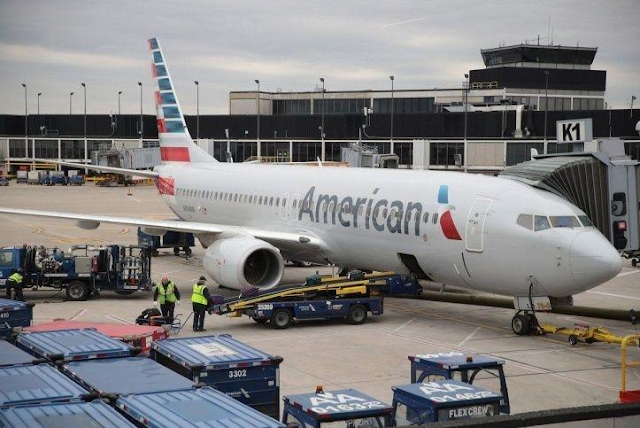 "They were asked to deplane after multiple passengers, along with our crew members and Miami airport team, were concerned about the comfort of our passengers due to the odor. Out team members took care of the family by providing overnight accommodations and meals and re-booking them for the next flight," the American Airlines told Yahoo Lifestyle. The following day Adler's boarded their reschedule flight. However, though its embarrassing to asked if they bringing some odor, still they stopped several people to confirm if its true. "Do you think we smell? Because we just got kicked off a plane for smelling," Jennie told WPLG. "I'm very frustrated, "Yossi told WPLG. "I want them to own up to what really happened and to tell me the truth. What was it?"